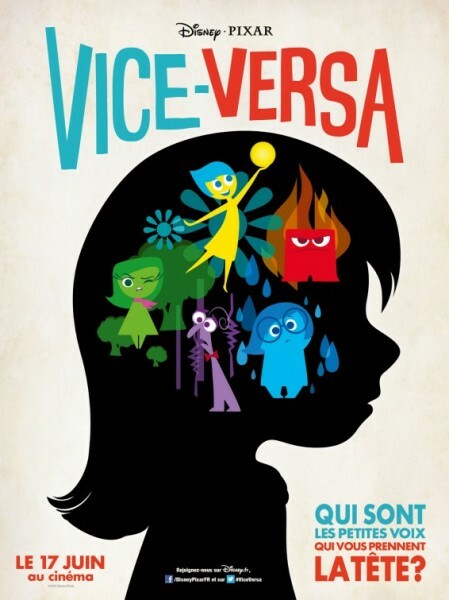 I’m really loving these retro-modern character designs for the French poster for Pixar’s Inside Out. It’s also the first time that the silhouette head was of Riley’s, the young girl in the film. The French title of the movie as “Vice-Versa” is also pretty neat. I think that would have made a great title of the film in the US too. 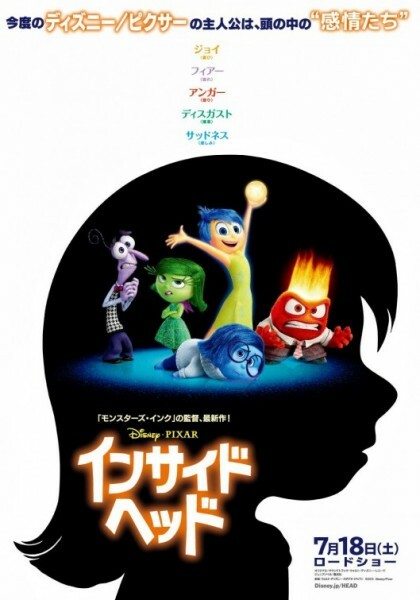 The Japan poster ditches the stylized characters, but keeps the shape of Riley’s head. If you missed the trailer, you can watch it here and read Peter’s analysis. 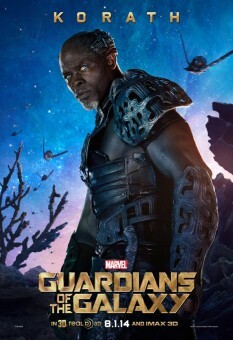 Disney and Marvel have released three new character posters and a featurette for what could be the surprise hit of the summer “Guardians of the Galaxy. 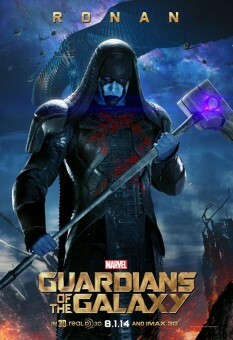 In the posters are Benicio del Toro as the Collector, Djimon Hounsou as Korath, and Lee Pace as Ronan. 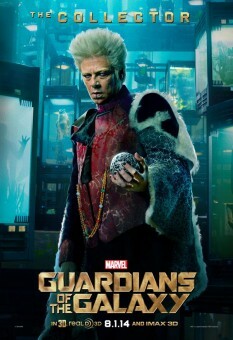 Previous character posters sets are here and here. Having seen the 17 minute preview in IMAX 3D, I have to agree. I’m seeing the full film in faux-IMAX 3D. I’ll let you know if it comes a close or distant second. 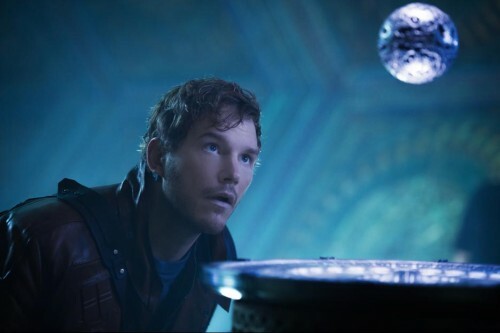 Get your tickets from Fandango, enter the Guardians of the Galaxy sweepstakes, and help support The Disney Blog.